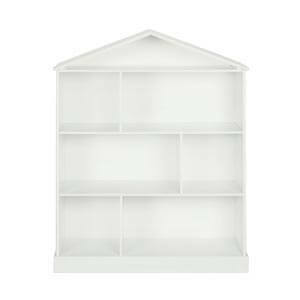 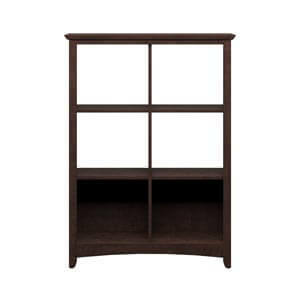 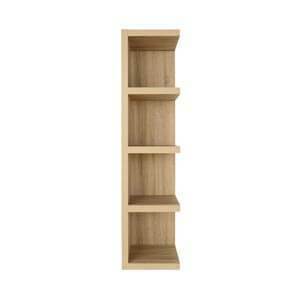 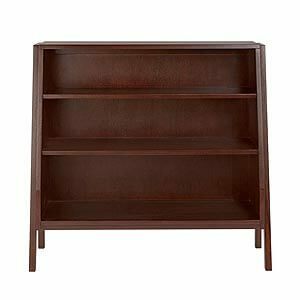 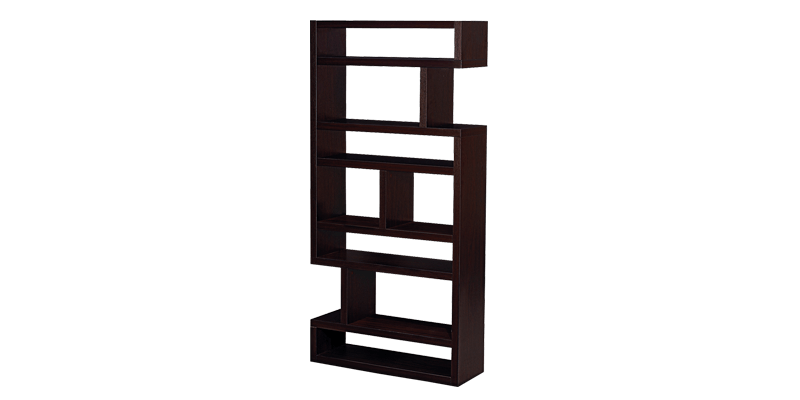 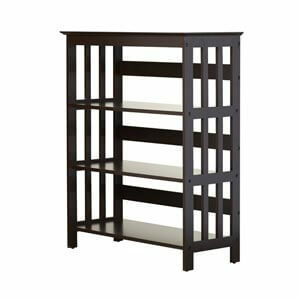 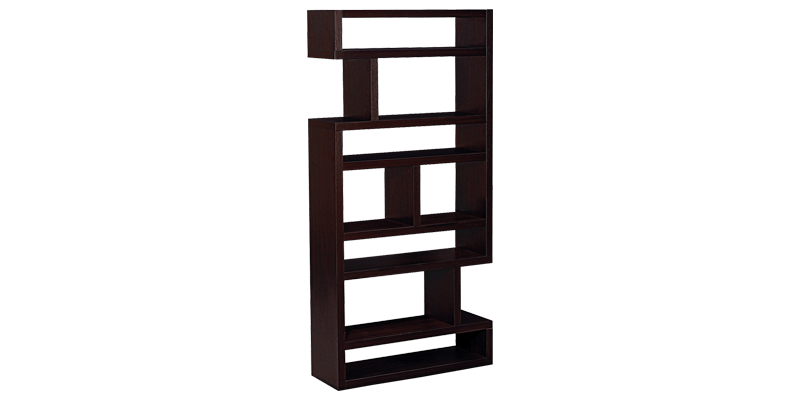 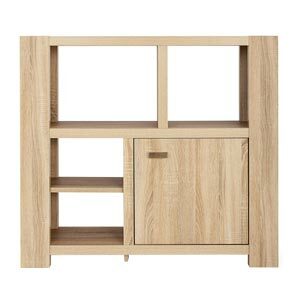 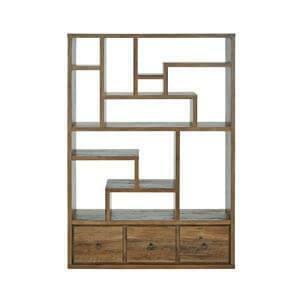 This Modern toddler bookcase for your kid’s room is made high in quality and design. 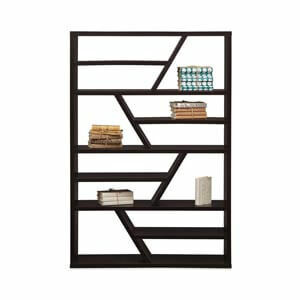 It has a fun zig-zag patterns that gives it a unique look. 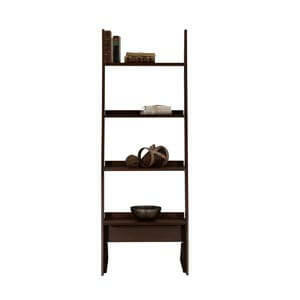 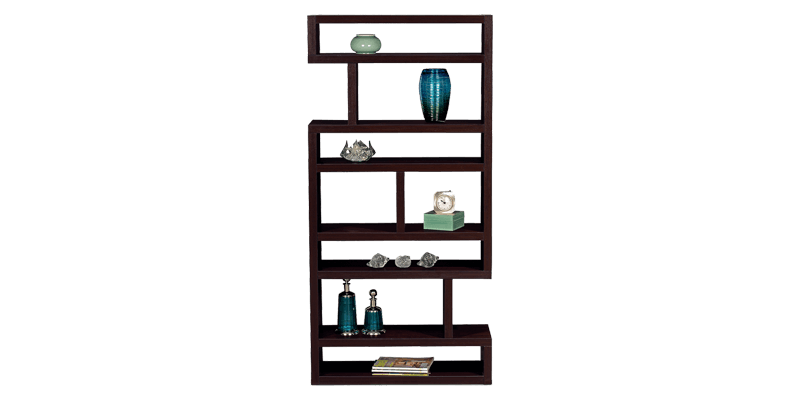 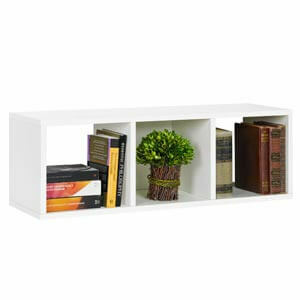 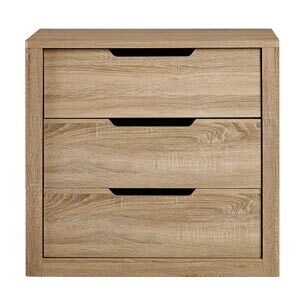 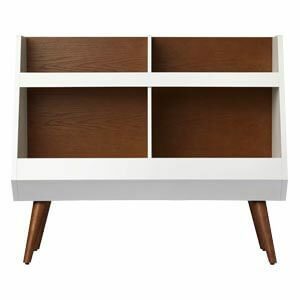 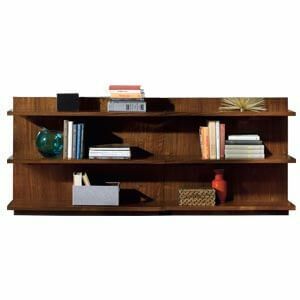 Every open unit comes in different shapes and sizes and hence gives an interesting appeal to the bookshelf. 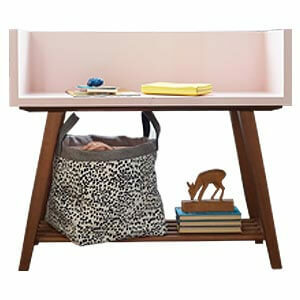 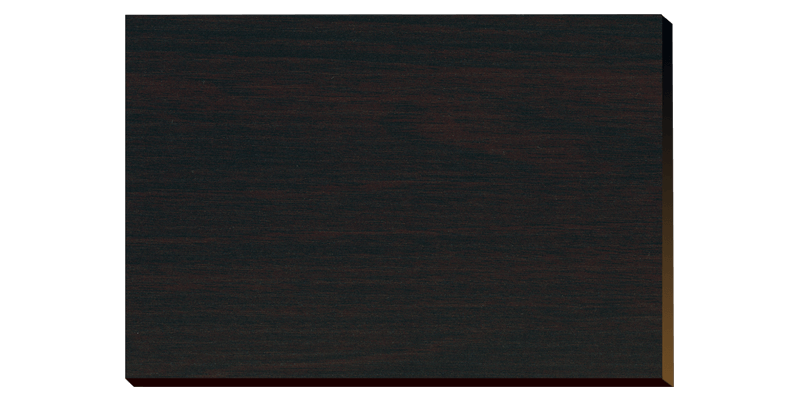 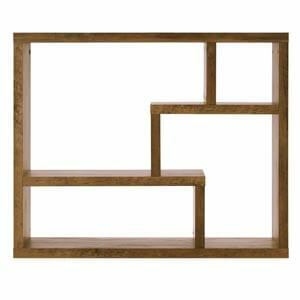 Perfect for your kid’s bedroom, this handcrafted piece is also strong and durable.